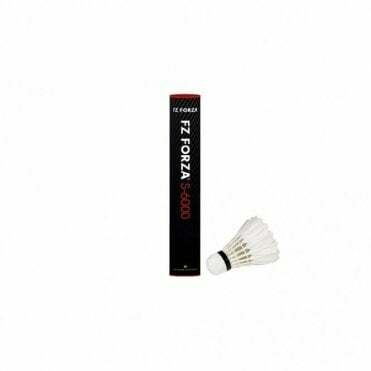 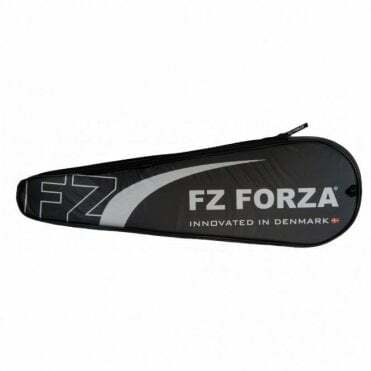 FZ FORZA is top quality badminton equipment at fair prices, developed in Denmark by badminton players for badminton players. 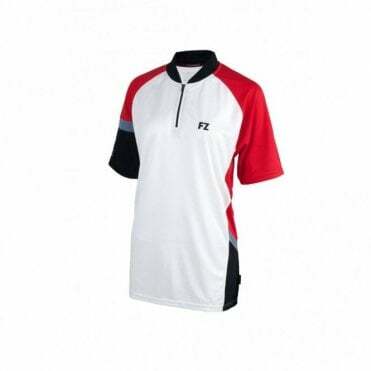 They are badminton specialists and only deal in this area. 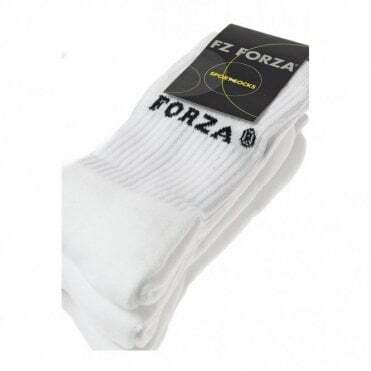 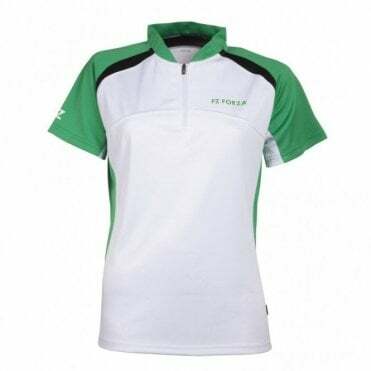 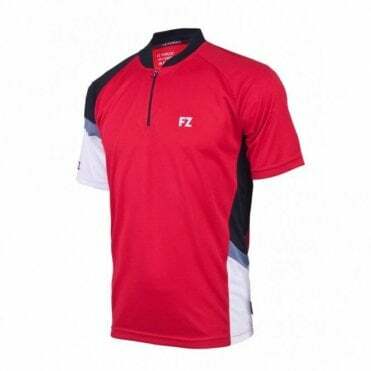 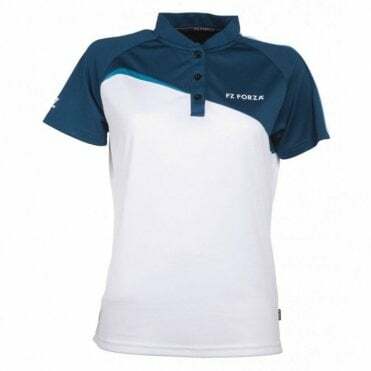 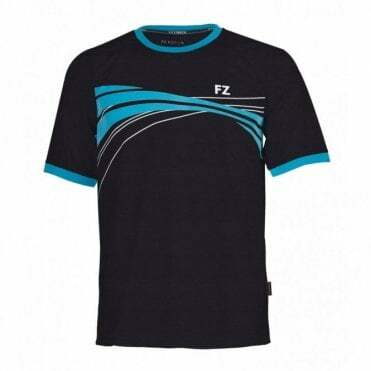 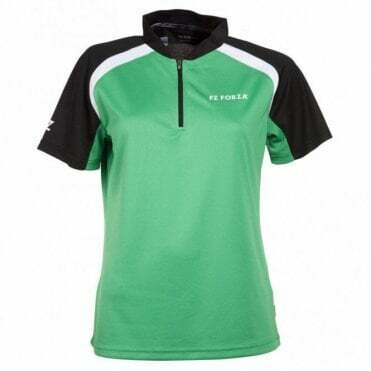 MDG Sports are one of the UK's leading FZ Forza retailers. 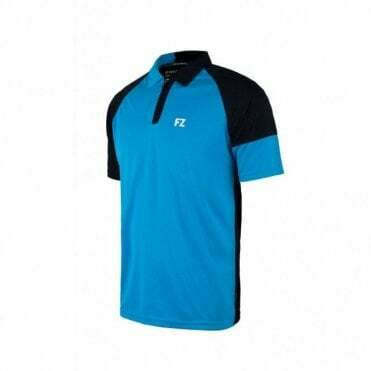 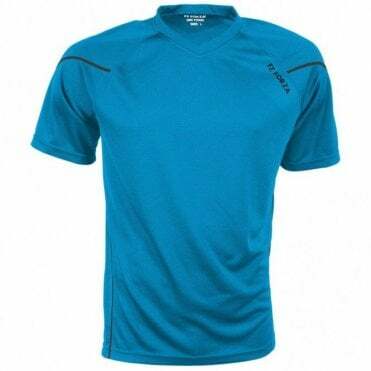 We sell their entire range, including rackets, shoes, clothing, socks, bags, shuttles and accessories.